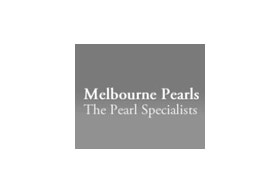 Specialising in the freshwater pearl products at the best price, semi-precious stone jewellery; custom-made pearl jewellery, particular for bride and bride-maid. Pearl rethreading, pearl knotting and drilling and other jewellery repair. On-spot service available.